Two of our favourite artists from their respective genres, Goldroom and George Maple, have decided to team up for an absolute stunner of a single called “Embrace“. The two artists are no strangers to sunshine, and that clearly comes through in this Summer stunner which will make you want to grab someone to dance the evening away with. 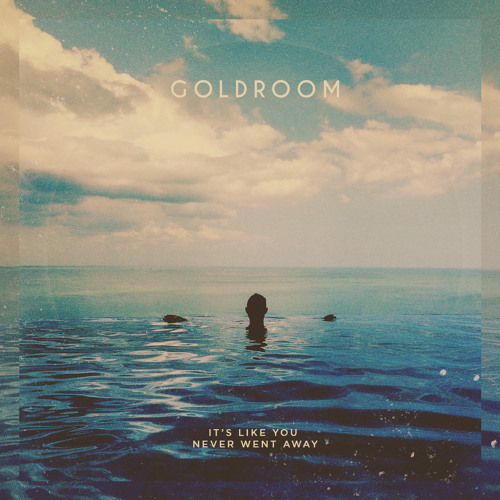 This is the first track to be taken from Goldroom’s new EP which you can grab now.